Tile Masterworks, Inc. | Tile and Natural Stone for a lifetime! 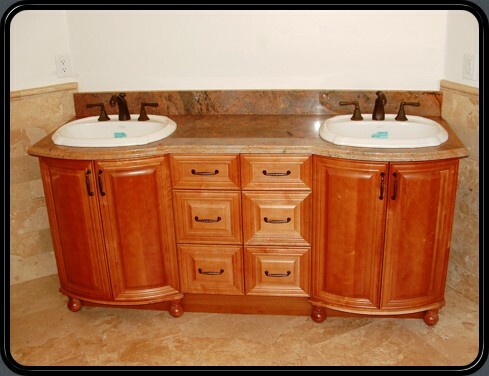 Specializing in Natural Stone and Tile in both residential and commercial structures. Need to replace that outdated linoleum? Want to permanently improve the value of your property? Sick of cleaning stains out of that 80′s shag carpet? Let Tile Masterworks update your decor. One glance at our masterful attention to detail and unmatched craftsmanship will inspire you. Solid products like natural stone will stand the test of time. They are always in style, ageless and majestic! Choose Tile Masterworks when you want the best possible finishes for your project. Serving Sierra Vista, Hereford, and surrounding areas in Arizona. Call Tile Masterworks right away to set up a free estimate!